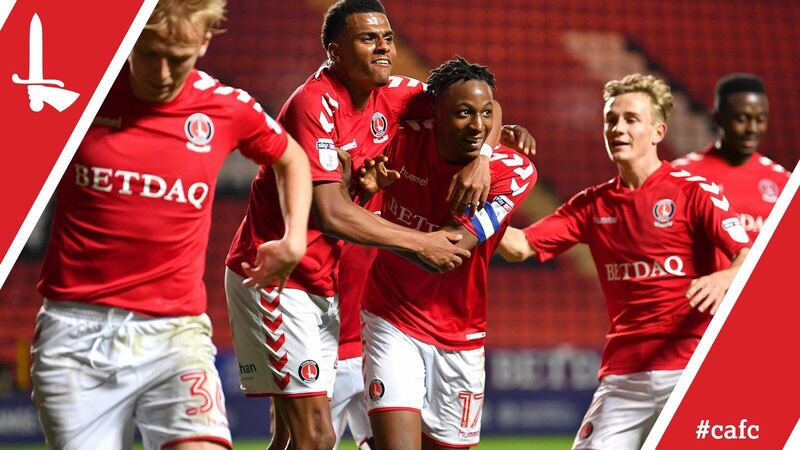 Former Kinetic midfielder Joe Aribo gave Charlton a 3-2 win over Fulham in the Checkatrade Trophy this month, with a 93rd minute goal tucked into the back of Fulham’s net. Aribo grew as the game went on and was given the captain’s armband in the 73rd minute. 20 minutes later, deep into injury-time, Aribo slotted the winning goal ensuring that Charlton Athletic will be in Round 2 of the Checkatrade Trophy. We hope that Aribo keeps impressing manager Karl Robinson and carries on having a good season in the Championship. A late turnaround earned us a win over @FulhamFC in the @CheckatradeTrpy last night.